See if you can name this car company: it’s small, makes hand-crafted sports cars, has had incredible racing success in F1 and at Le Mans, and is run by a mercurial genius. See if you can name this car company: it’s small, makes hand-crafted sports cars, has had incredible racing success in F1 and at Le Mans, and is run by a mercurial genius. 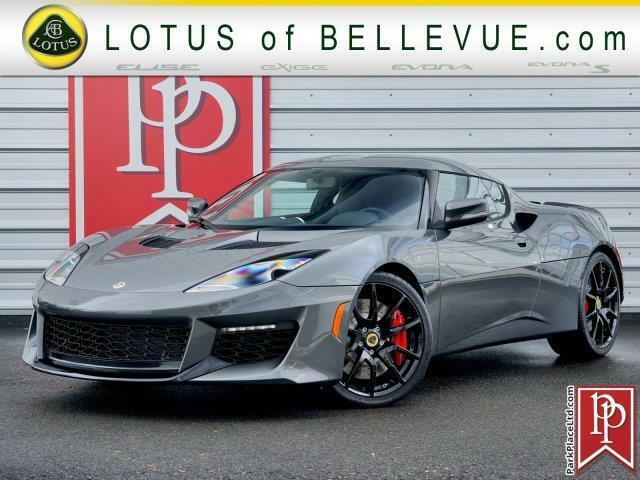 The company is Lotus (although Ferrari also would have been a good answer). 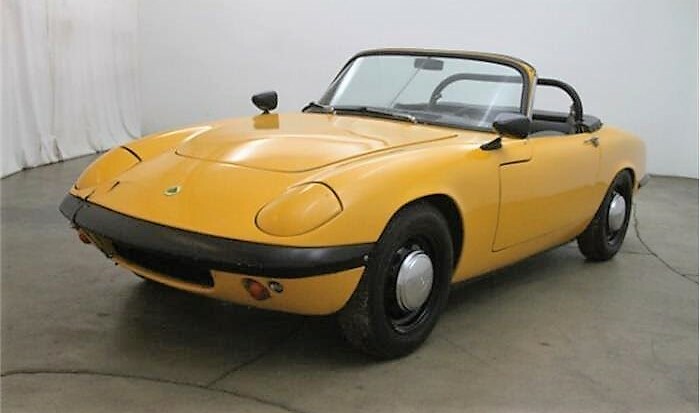 The Pick of the Day is a 1967 Lotus Elan S3 listed on ClassicCars.com by a dealer in Beverly Hills, California, that looks to be a solid driver-level car. 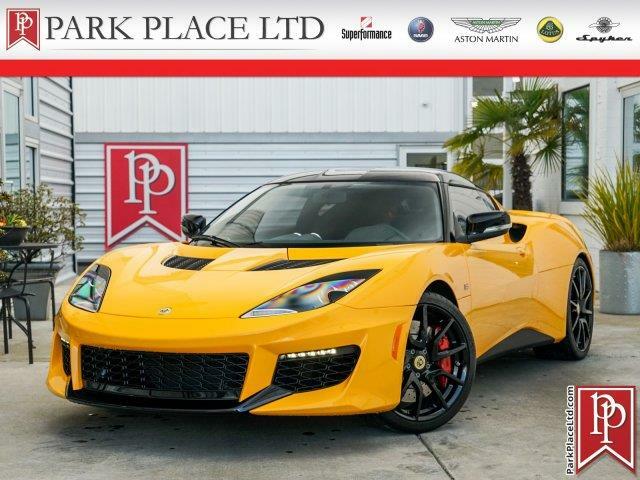 Lotus Cars of Great Britain has been designing and building incredible sports and racing cars since 1952 and has won in practically every form of motorsport. They also built incredible street cars with a focus on light weight and agile handling. The early Lotus 7 road cars were very basic and had a kit-car feel, due largely to the fact that you could order them as a kit or fully assembled. 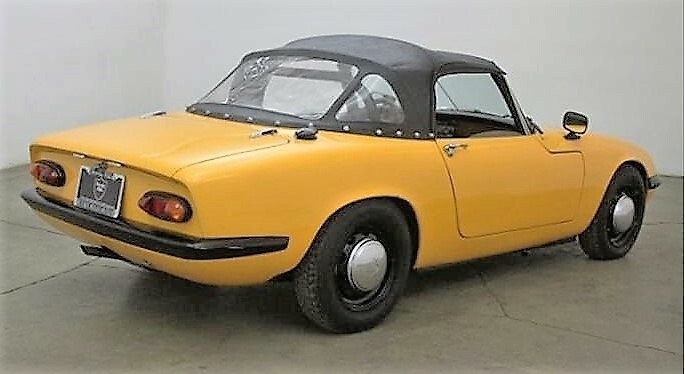 All this changed in 1962 when Lotus presented the Type 26 Elan. 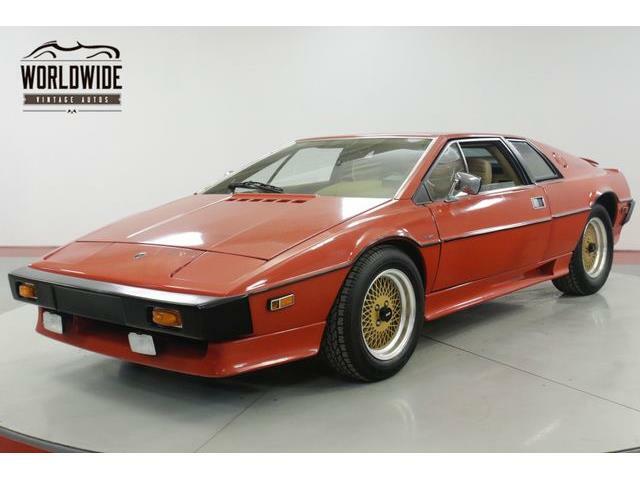 The car is a matching-numbers example fitted with dual Weber carbs and an aftermarket roll bar, according to the seller. The car includes the original spare tire, some miscellaneous parts and factory workshop manuals. 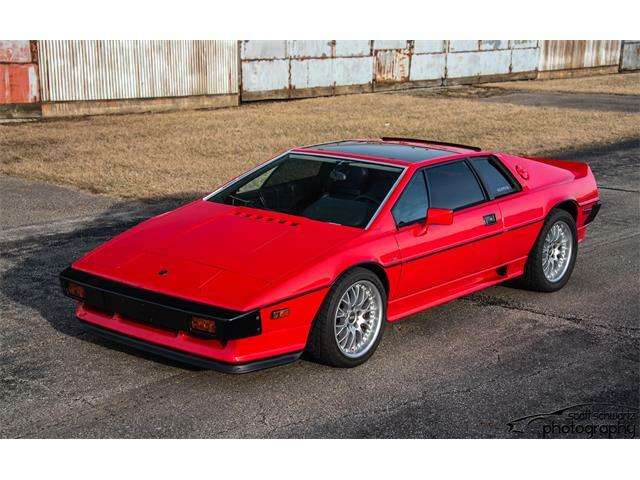 The car is mechanically sound, the seller states, although there is no mention of mileage, restoration or repair. There is some obvious damage to the nose, but being fiberglass, that could be fixed by a competent body shop. 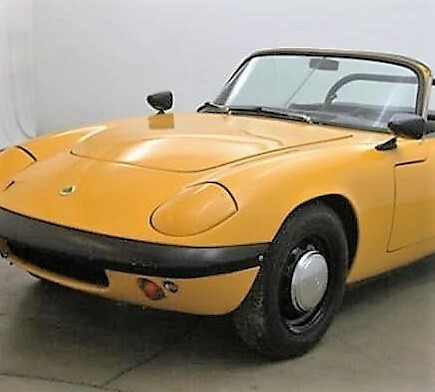 The Elan is truly one of the great classic British sports cars, combining strong engine performance, light weight and great styling. 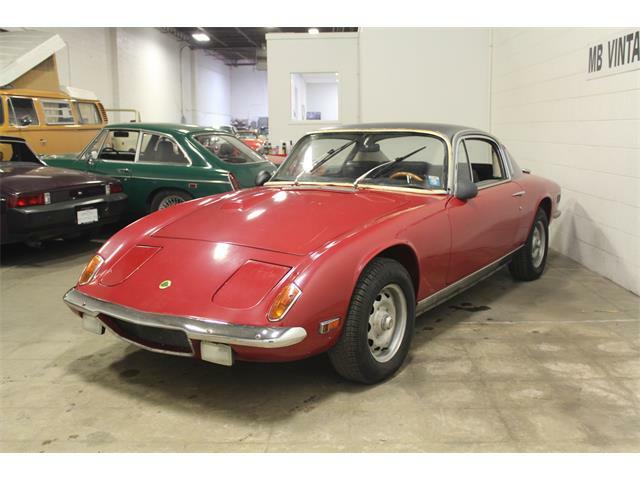 The Elan is one of the finest handling sports cars ever built, and it was the first Lotus that did not feel like it came in a kit. 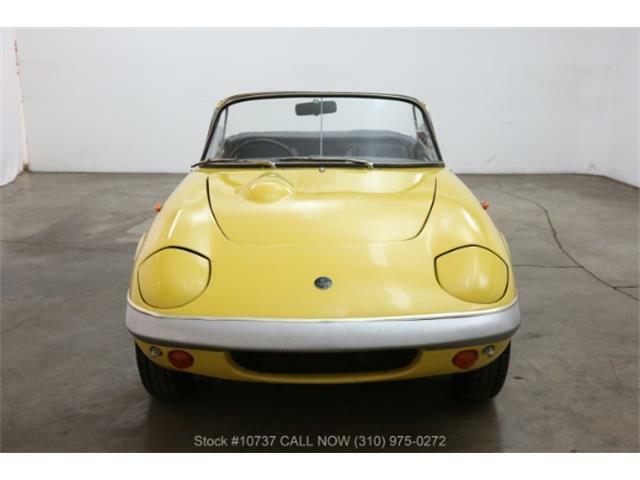 Yes, you could still buy the Elan as a kit, but most were delivered fully assembled. 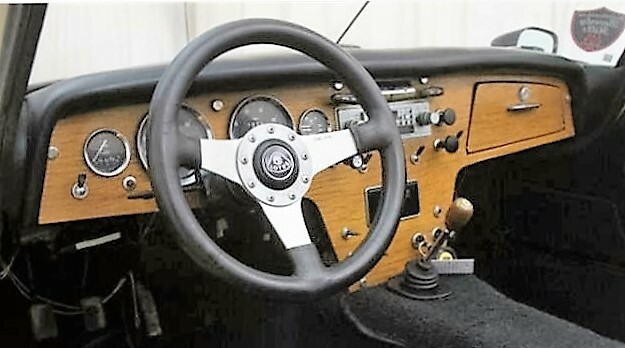 The interior features a classic wood dashboard. Behind the wheel, the car really shows its stuff, with telepathic steering, great handling and grip, and a comfortable cockpit with all controls where you would expect them to be. 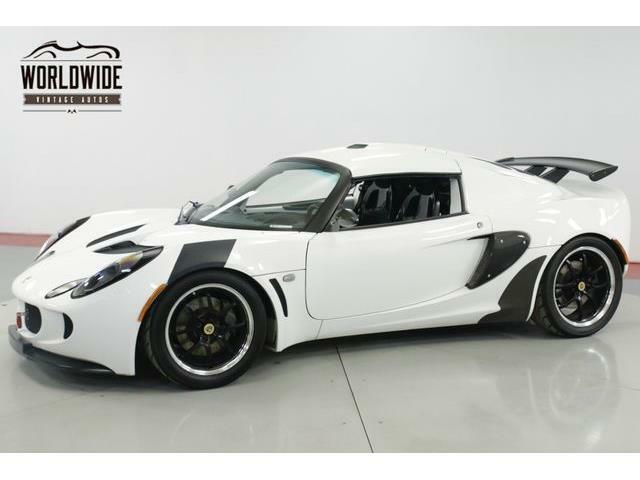 The DOHC 1,557 cc engine is strong enough to give the Elan plenty of power for the size and 1,500-pound weight of the car, which is capable of 0-60 times as low as 7.5 seconds. 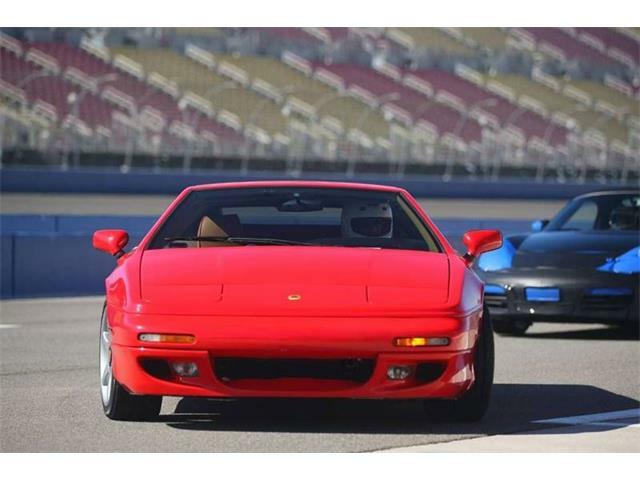 That might not seem impressive compared with today’s performance cars, but in the tiny Elan, it feels like you are driving one of the fastest cars in the world. 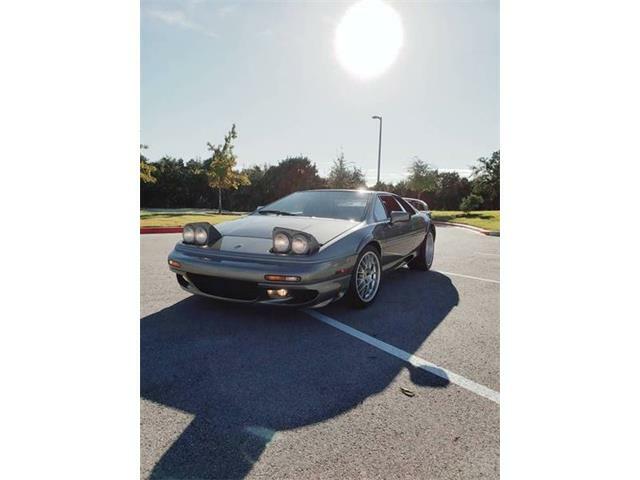 Prices of good Elans have been on the rise recently, so his car with an advertised price of only $23,500 look like a good value. The biggest trouble spot for the Elan is rust in the steel frame, so be sure to examine the underside of any Elan you might be considering to make sure it is solid and rust free. 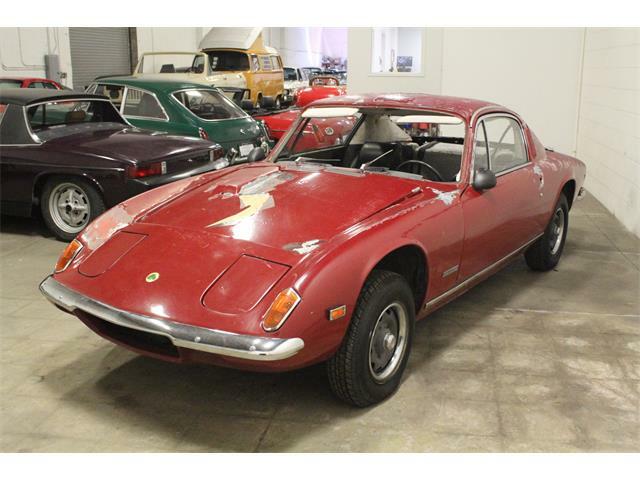 Lotus Elans were owned and driven by just about every type of celebrity of the 1960’s and 70’s. Some of these notables include Jim Clark, Jimi Hendrix, Peter Sellers, and my personal favorite, Diana Rigg in her role as Emma Peel in the 1960s TV show, The Avengers.